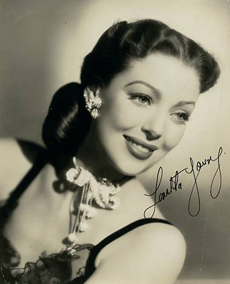 Loretta Young starred alongside Cary Grant, Ethel Barrymore, David Niven, Clark Gable, and many others during her film career. Young, the third child in an impoverished family, was almost aborted. Her mother’s doctor urged her to abort and have another child when the family’s financial situation was more stable. Resisting pressure, Young’s mother instead sought help from her local church. Young began earning money for her family at age four with her performances on the stage and screen. She continued to support her mother until her mother’s death at age 96. Young said to those contemplating abortion, “Be careful; be very careful. Abortion is wrong to start with, but in addition, you don’t know who or what you are aborting.” Loretta Young died on August 12, 2000 after a battle with ovarian cancer, but Feminists for Life celebrates her life, the decision made by her mother, and the support provided by a caring community.